INF’s Ear Centre, part of the Green Pastures Hospital in Pokhara, opened its doors in November 2015. 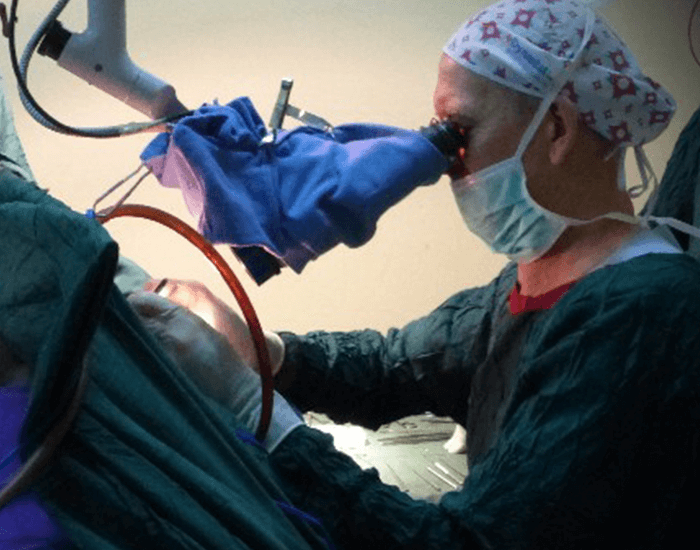 The first few days of operation saw a young man’s ear drum repaired and hearing bones reshaped. Alongside him, a young girl celebrated new hearing aids, the joy on her face delighting all as she excitedly showed her new aids and made her first sounds. Ear diseases and hearing problems are often a hidden disability, yet have an enormous effect on day-to-day life. For children it means they fall behind in school, cannot develop language skills and often feel isolated. Left untreated, this sense of isolation continues into adulthood, where ear problems and deafness hinder not only their ability to communicate but also their ability to work. INF has a long history in providing ear care and treatment, running ear surgery camps twice each year since 1992, in partnership with Ear Aid Nepal, from the UK, and Stiftung Ohrchirurgie Nepal, from Switzerland. While the Ear Centre will replace much of the work previously done during medical outreaches , treatment and care will continue to be provided in remote locations. Apart from treating people with ear disease and deafness, the Ear Centre also trains Nepali staff in ear related procedures and treatment, and provides education on ear care and deafness. 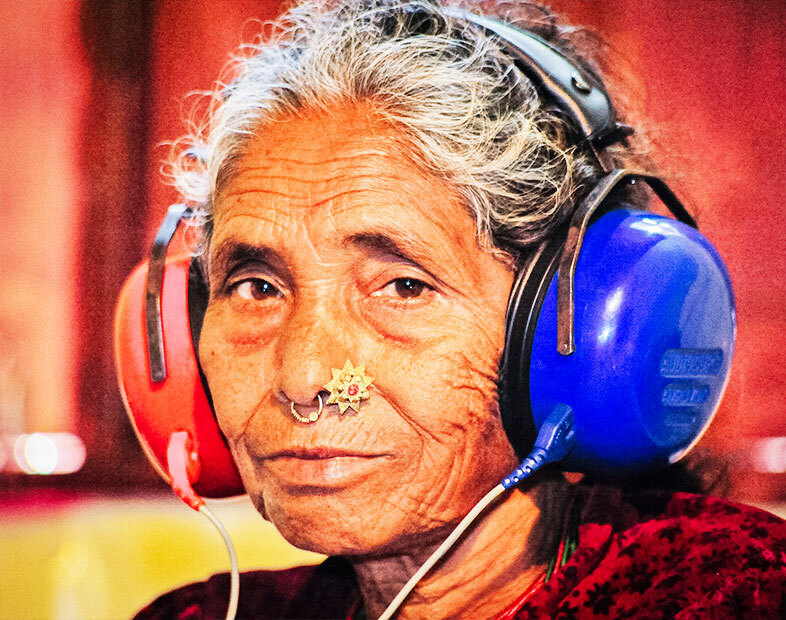 Our hope is to bring relief to many more Nepalis across the Western Regions living with ear disease. 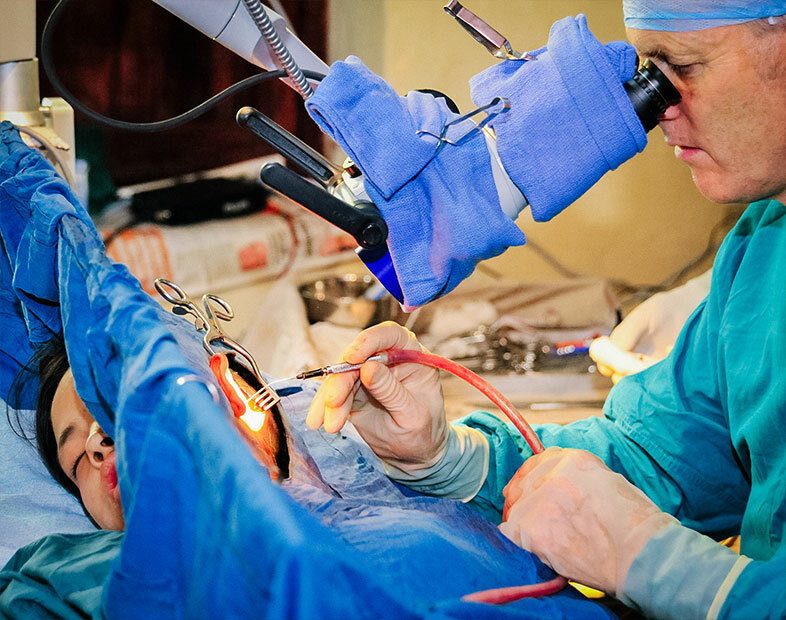 Each year INF Surgical Medical Outreach goes to poor communities treating thousands of people. A team of volunteers went to the remote Dolpo District and treated 700 patients in a week, performing 80 operations.